We don't lag, you do!! 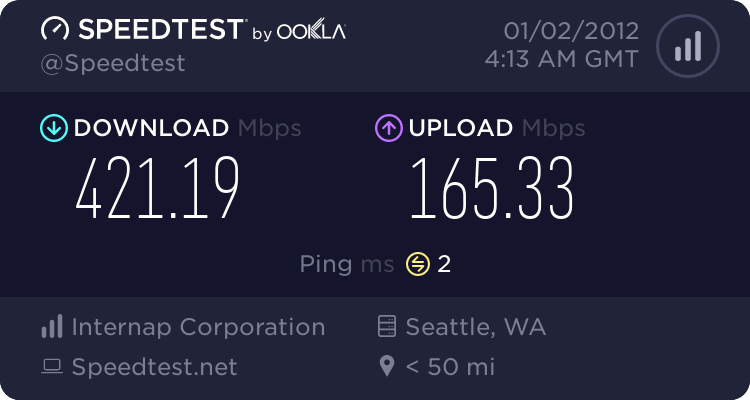 [VnV] Severs have the fastest network! !